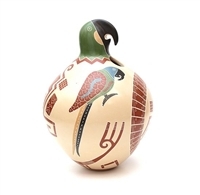 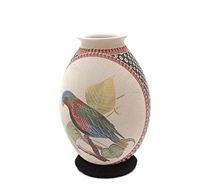 This fine pottery would make an elegant decoration for the home of any discriminating birder. 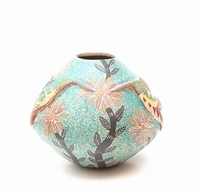 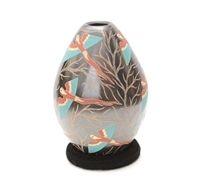 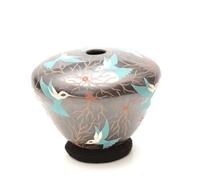 Each piece is hand coiled by the creative artisan and features a stunning and original bird design. 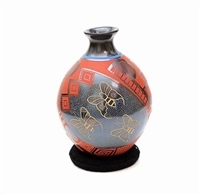 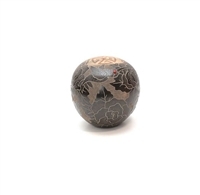 Every piece of pottery is unique, so take time to view our incredible collection to find the piece that is right for your home.